There are many tours to do when staying Hanoi for tourists. Popular destinations are Hoa Lu – Tam Coc in Ninh Binh and Halong Bay. 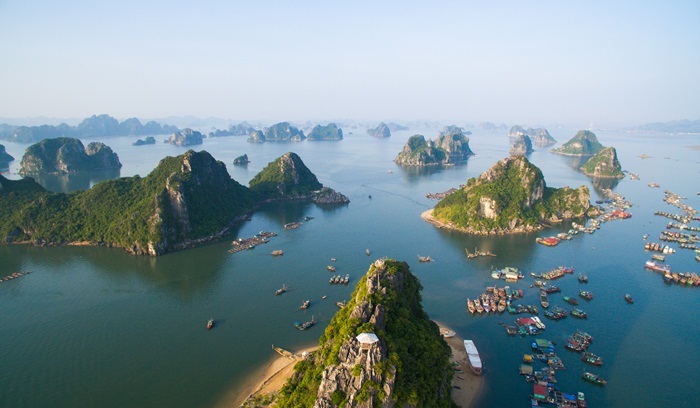 This tour suggests the itinerary of 2 days for Hanoi to Ninh Binh and Ha Long Bay. Hoa Lu was the old capital of Vietnam during Dinh and Pre-Le Dynasty from 968 to 1009. Hoa Lu used to have magnificent and majestic palaces. Hills and mountains surround this area, creating a good place to build the old capital. 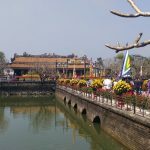 Nowadays, coming to Hoa Lu, tourists will learn more about the history of the establishment of Vietnam, and visit the old temples and ruins of the old palaces. Moreover, Tam Coc is the top beautiful sightseeing in Ninh Binh. 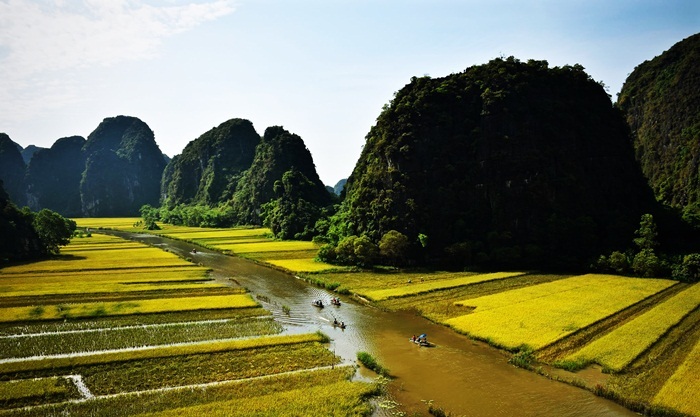 Tam Coc is the combination of the Limestone Mountains and the river and rice fields. What an amazing landscape! Hiring a boat to have someone ride you around this area, you will explore the great views of peaceful places. Another option is to ride the bicycle around the countryside views. This is also a good activity to enjoy the different life and views. 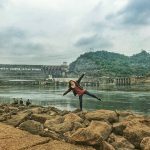 Please tell Vietnam Drive if you like to book optional activity! After welcoming the tranquil morning in Ninh Binh, you will transfer from Ninh Binh to Halong Bay. Halong Bay is located in Quang Ninh, 160km far way from Hanoi capital, and 220km from Ninh Binh. It takes us around 4.5 hours to drive. Halong Bay has thousands of islands in the sea; this makes Halong Bay have beautiful landscapes and majestic caves. Tourists will get the chance to relax on the cruises and enjoy great nights on the bay of Halong. There are many activities during the time when you stay at Halong Bay: visit caves, ride Kayaking, go swimming, taking pictures of the islands or relax on the cruises. If you want more information about the cruises to book for your holidays, Vietnam Drive is happy to advise you.